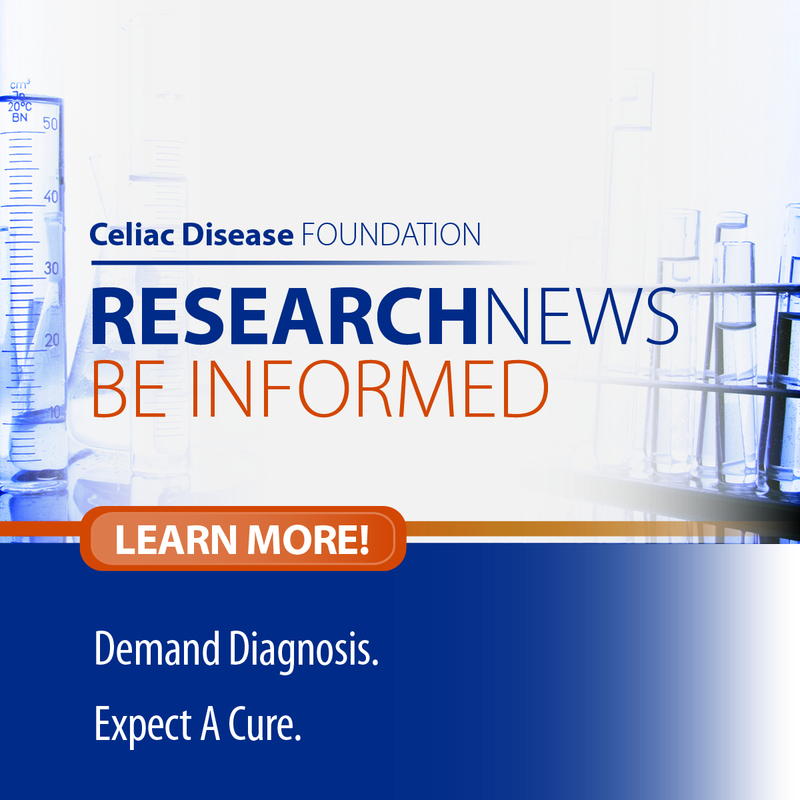 Since inception in 1990, Celiac Disease Foundation has been at the forefront of celiac disease research and education. From sponsoring the first serology workshop that led to today’s celiac disease blood test, advocating on Capitol Hill for gluten-free labeling laws, partnering with mainstream manufacturers in creating today’s gluten-free marketplace, to launching a nationwide support network, CDF has played a crucial role in improving the lives of those with celiac disease and their loved ones. Yet, our work is far from over. While we celebrate the FDA rule for gluten-free labeling, the fact remains that only 1 of 6 Americans with celiac disease is diagnosed. 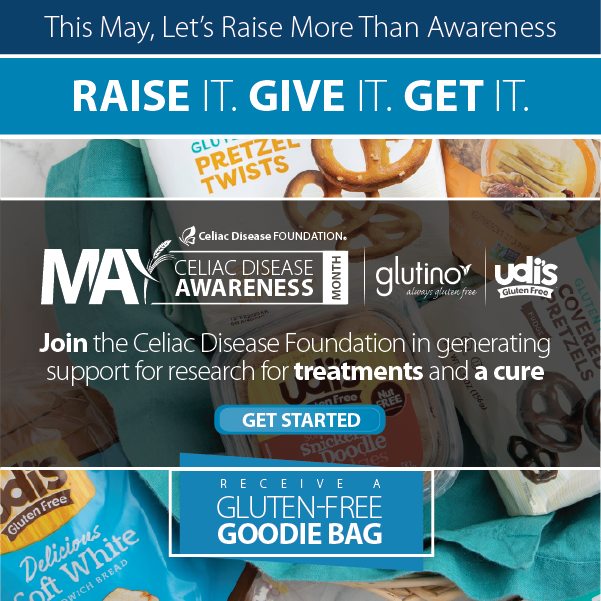 CDF intends to drive this diagnosis rate to“1 in 5” within a year, “1 in 4” by the following year, and so on until we assure that 100% of our celiac disease population is diagnosed. Our goals are ambitious. Improving the diagnosis rate will mean that an additional 90,000 men, women, and children whose nightmare of chronic pain and suffering will come to an end. 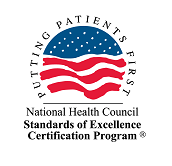 Plus, for these 90,000 sufferers, the longer term risks of untreated celiac disease, including anemia, osteoporosis, infertility, epilepsy, migraines, lymphoma, and intestinal cancers, will be mitigated. Moving the needle from “1 in 6” diagnosed to “1 in 5” will not be easy. It will take a considerable investment of capital and labor. Our bottom line is this: we know that we can stop the suffering by improving the diagnosis rate. It is simply a matter of will and execution. Because of your will and generous support, CDF is beginning to move that needle. I am proud to say we have accomplished much in 2013. We have seen progress in improving the diagnosis rate through our efforts with Research, Education, Advocacy and Awareness. Please take a look at our “Year in Review” to see the impact your support has made. Thank you for your partnership in our shared mission to improve the quality of life for all affected by celiac disease, and to ultimately find a cure.